When to go out to fight the enemy? I'm sure everyone knows what's going on right now in Eretz Yisrael with the rockets being fired at the Israeli population from Gaza and the response of the IDF. I have heard many people say (charedim) that there is no need for the "Iron Dome" system that is in place to help shoot down in coming rockets and that there is no need to fight back. If we strengthen in limud haTorah then things will stop on their own. 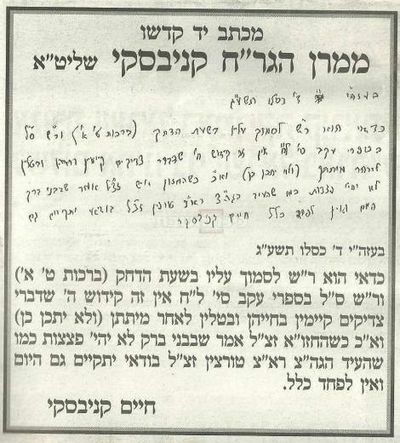 While everyone agrees to strengthen in Limud HaTorah and Tefillah in order to bring more zechusim (merits) to the situation and that we trust HaShem will keep us safe. Still doesn't it speak about in Chazal and the Rambam about times when to go to war or fight back to save ones life (even going to battle on Shabbos.) However I'd like to have some source for this. Where are some examples (from Chazal or the Rambam or other writings) where they speak about the idea of going to battle (even on Shabbos) or that one should absolutely defend himself when attacked, etc. The logic about not making an "Iron dome" could just as easily apply to going to the Doctor. Why go to the Doctor? Shouldn't someone just pray. This is like the story from Midrash Shmuel about the sick person who came to Rabbi Ishmael and Rabbi Akiba and asked why should he go to the doctor instead of just praying to get better. I do not agree with your premise that the iron dome is unnecessary. However that said, Yaakov and Yishmael will always be opposed. The question is where the balance will hold. By davening and strengthening in service we can shift the balance. But we should complement that with physical actions as well. So yes, preparing for war certainly has a prominent place in Jewish ideology, right alongside diplomatic efforts and prayers to God. All three are important components of a proper defensive effort. Borrowed from @DoubleAA answer here. Not the answer you're looking for? Browse other questions tagged sources-mekorot army-military-war . What is the Jewish view on creating an army to defend ourselves against armies? Is the enemy of my enemy my friend? If so, which one?